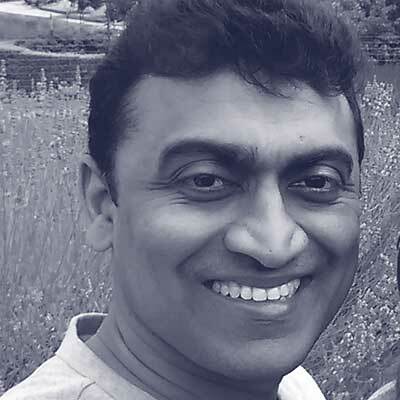 Prasad Bopardikar is a Partner Solutions Architect and Cloud Foundry Evangelist at Pivotal. He works with customers and partners worldwide in implementing solutions supporting micro services architecture with Cloud Foundry and Spring. Prasad is a regular speaker at Java and Cloud Foundry Meetups.